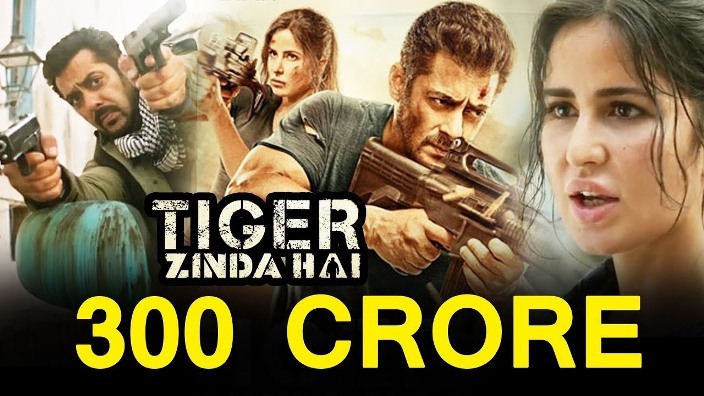 Tiger Zinda Hai 15th day collection: Salman Khan’s Tiger Zinda Hai is all set to cross 300 crore club today. Salman Khan’s Tiger Zinda Hai is all set to cross 300 crore mark at the domestic box office. After a huge second week with the collection of 85.51 crores, the movie started the third week on a positive note. 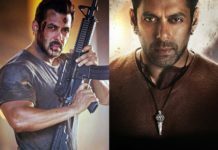 There is no big release this week and Tiger Zinda Hai is expected to take full advantage of it. Even after two weeks of record-breaking run, the movie is making decent amount at the box office. On its third Friday, the movie earned around 6 crores in India. After 15 days, the total collection of the movie after stands at around 298 crores. The movie will enter the elite 300 crore club today. 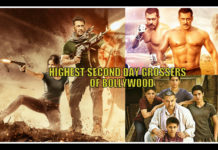 It is already the fifth highest grossing Bollywood movie of all time after Dangal, PK, Bajrangi Bhaijaan, and Sultan. Tiger Zinda Hai will beat Sultan lifetime collection today, to take the fourth position in the list. Salman Khan will become the only actor with three 300 crore movies. Tiger Zinda Hai will be director’s Ali Abbas Zafar’s second consecutive 300 crore grosser. He has certainly make his name to the top directors of Bollywood. Talking about worldwide collection, the movie will gross 500 crore today. 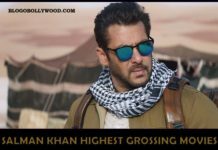 With 384 crores (gross) coming from India and another 110 crores (gross) coming from the overseas market, the worldwide gross collections of Tiger Zinda Hai after a 15 days stands at whopping 494 crores. Till now, only five Bollywood movies have grossed 500 crores worldwide. 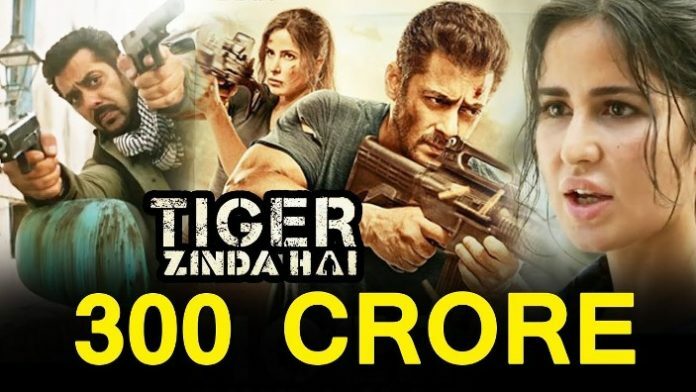 Tiger Zinda Hai will be the sixth and Salman Khan’s third movie to gross 500 crores worldwide. Have a look at the highest grossing Bollywood movies worldwide. The stage is set for the film to earn more money as there are no big releases till 26 Jan 2018. With the current pace, we are expecting the movie to earn around 35 crores in the third week. Well, lifetime collection of Dangal (388 crores) is certainly out of reach but the movie will surely challenge PK (340 crores). What are your views on Tiger Zinda Hai 15th day collection? Share your views with us in the comments section.